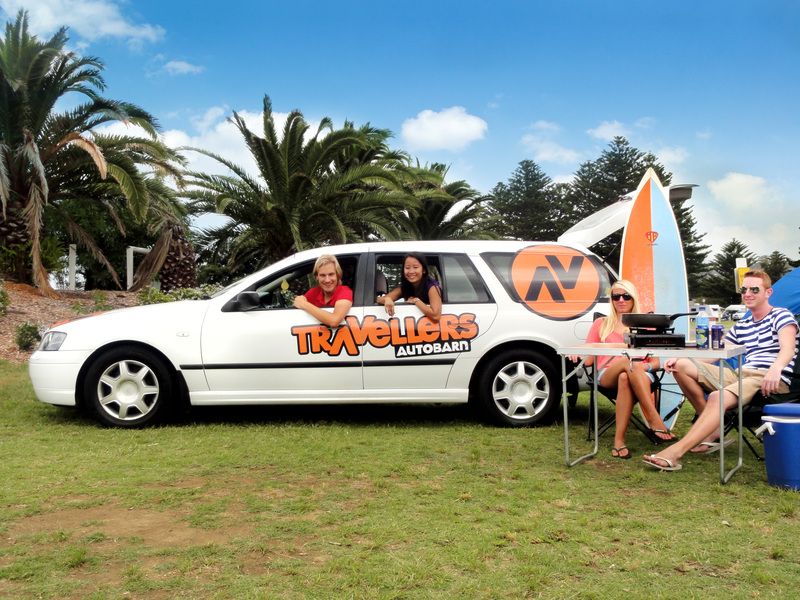 This station wagon is perfect for a group of up to 5 people who are touring on a budget but still want to see Australia up close and at their own pace. 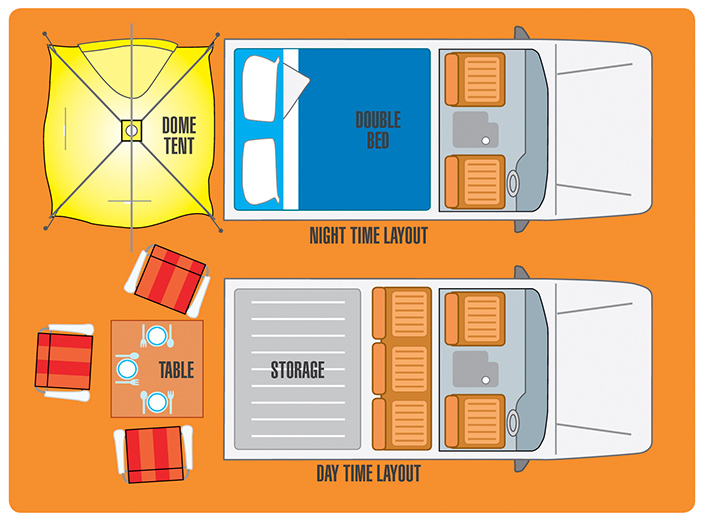 The vehicle can sleep 2, or you can take tents and camp along the way. 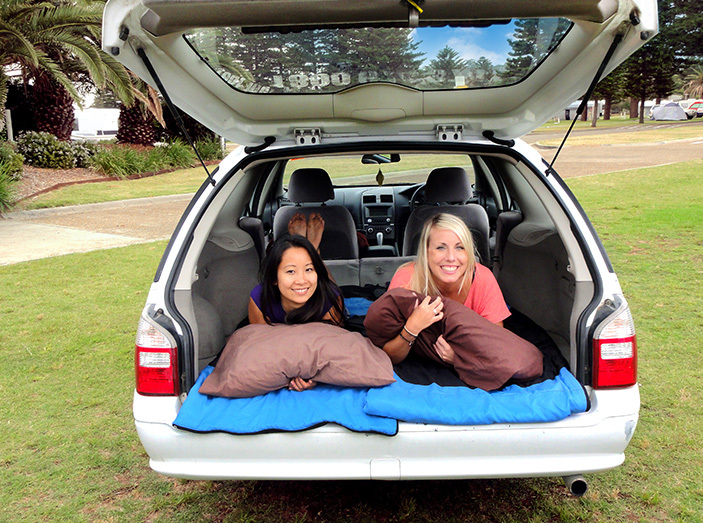 Please note - no cushions or mattress are supplied with station wagons. 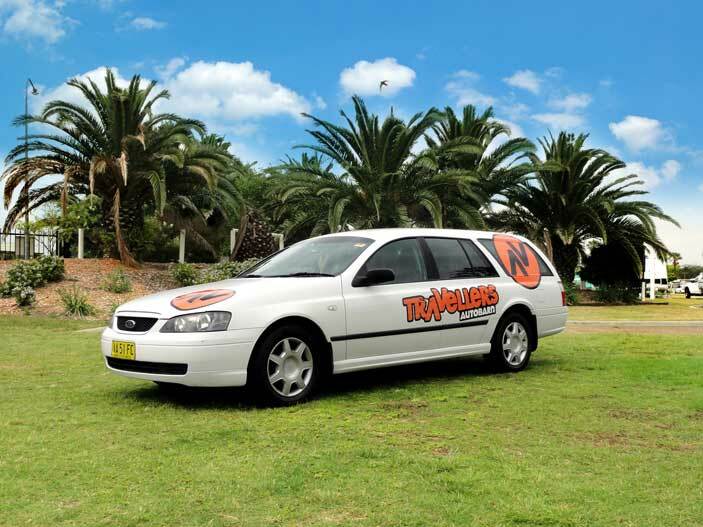 Rates include: unlimited kilometres, GST, 24 hour roadside assistance and more. Check terms and conditions for a full list of inclusions. Other extras are available for hire separately and can be booked through this website. Child and Baby Seats This vehicle has positioning for a total of two child restraints. Rear seat only.